Those that live in Fanwood, NJ know that the borough includes a mix of modern and restored historic homes. To protect those homes against the threat of New Jersey’s winter and hurricane seasons, Fanwood homeowners need a gutter system that works. Your gutter system controls the flow of water accumulating on and around your home, flushing it away. You can avoid the cost of roof repairs, basement flooding and other home structural problems with a properly functioning system. If you are looking for a trusted expert for gutter installation, gutter repair and gutter cleaning in Fanwood, NJ, we’re here to help. Why Choose Powell’s for Your Gutter Cleaning & Replacement in Fanwood, NJ? Powell’s has provided gutter services for Fanwood, NJ residents since 1999. 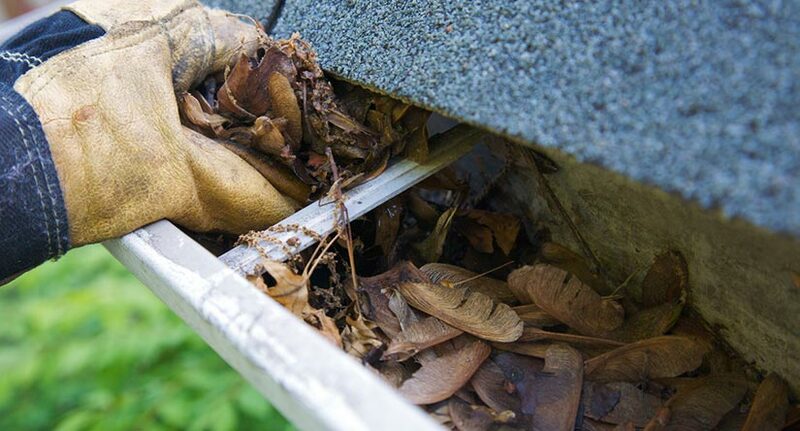 Our gutter experts are trained to address any problem with your gutter system. Looking for routine gutter cleaning, gutter guards or a modern gutter installation to replace your old system? We will meet your every expectation. Our gutter specialists assist each of our Fanwood customers with free gutter estimates for all gutter services. 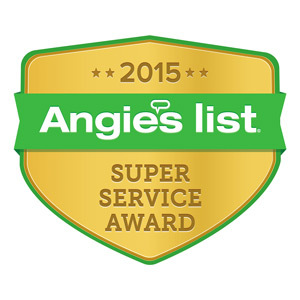 We have earned an Angie’s List Super Service Award and an A+ rating with the Better Business Bureau. 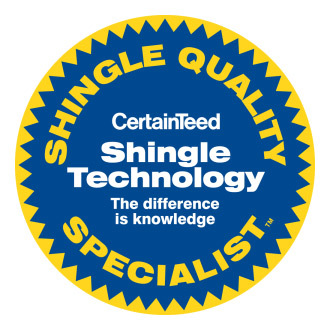 We promise to provide high-quality, affordable and long-lasting work that your home deserves. 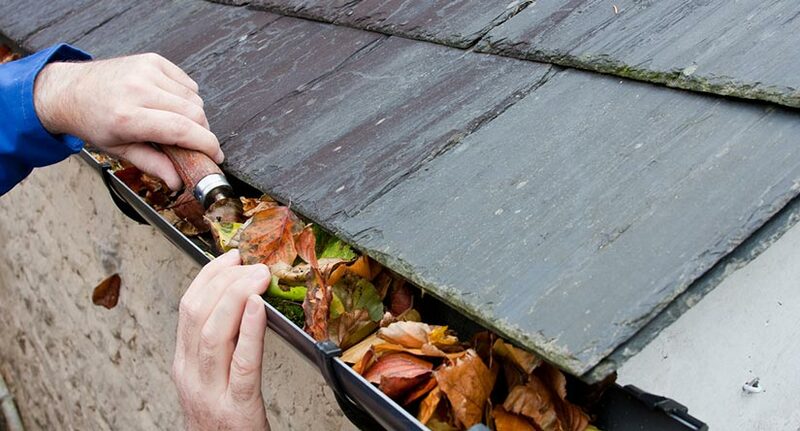 Why is gutter cleaning important? 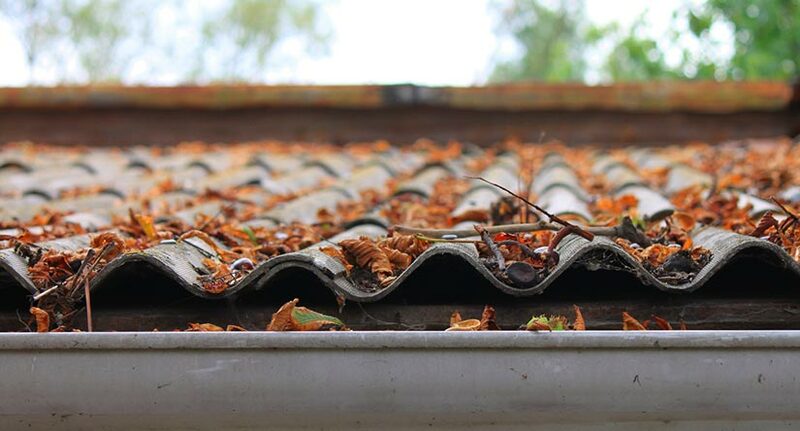 When your home’s gutter system is not cleaned, it can become clogged with storm debris over time. As a result, water will back up and no longer flow freely away from your home, potentially causing damage to your house’s roof, siding, or basement. Our gutter experts can assess the best way to clean your gutter system and even detect problems early before they turn into emergencies. 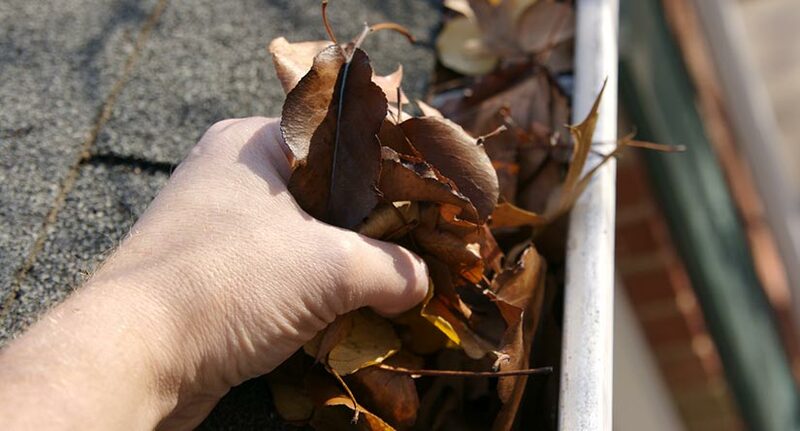 Our gutter-cleaning contractors in Fanwood will guarantee your system is functioning year-round. Despite its great service to your home, your old gutter system will reach a certain point at the end of its lifespan where it is best to replace it. Our gutter experts in Fanwood will offer a free estimate to determine the best solution for replacing your home’s old gutter system. Our technicians will work with you and your budget to provide your home with a gutter system that will protect your home. How much do gutter cleaning, repairs or installs cost? Each project will be different. To help you make the best decisions for your home, our expert gutter services provide free in-depth gutter estimates. Our experts will provide free estimates for gutter installation, routine cleaning, and any other gutter work. 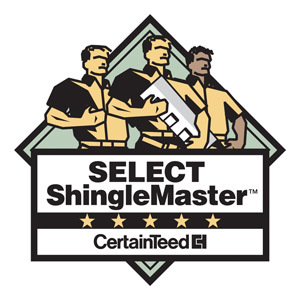 To get your free gutter cleaning or replacement estimate, contacting us today.